When you are gluten intolerant, you have to do your own research or verify what you read or hear. Don’t assume you know what a word or term means without actually looking it up. Wheat is the perfect example. Wheat likes to go incognito in food. The new labelling laws have helped, but they don’t cover every situation. And if you travel out of the country, the USA labelling laws don’t apply. Just because something says it’s wheat-free doesn’t mean it has no gluten proteins. That’s a misconception some people have and it’s a dangerous one. For example, Kamut is a wheat family member. It has low gluten levels, but it does contain gluten, and Celiacs should not eat it. You look at the word Kamut and there’s no way to know it’s wheat unless you have learned the definition. Another word for wheat is Spelt. 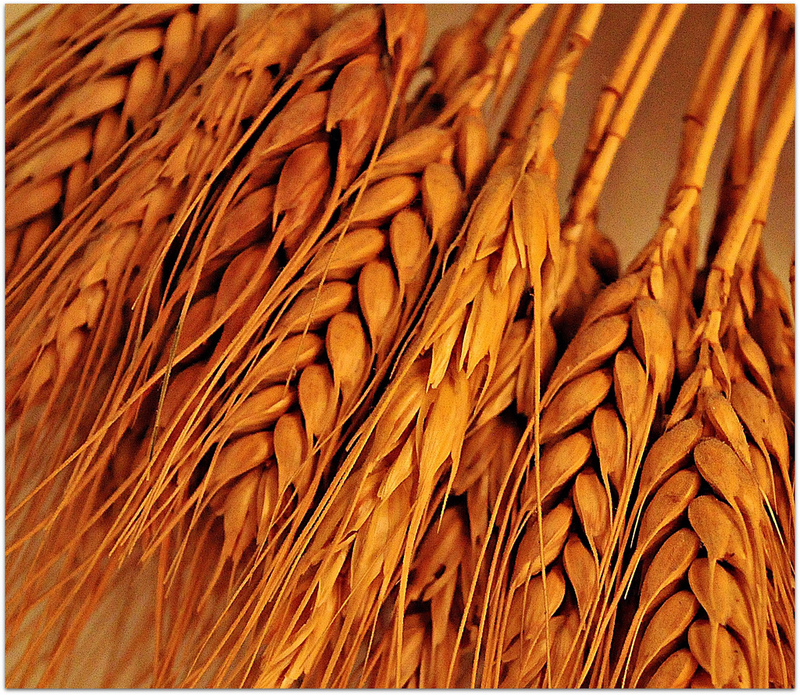 Spelt is wheat – period. You should never eat anything with Spelt in it. But once again, you can’t look at the word and know its wheat. It’s a trick! There are other words you should know because they’re safe ingredients as long as they’re not mixed with anything containing gluten. For example, Amaranth is an ancient grain and is usually eaten as a breakfast cereal. Another tricky word that uses “wheat” is Buckwheat. Just to make matters completely confusing, Buckwheat is not wheat. Buckwheat is a fruit. How’s that for tricky? You can eat Buckwheat as long as it hasn’t been contaminated with wheat gluten in any way. You can also eat Quinoa, Mochi, Teff and Tempeh. If you now feel as if we’ve just traveled the world through language – you’re right. Quinoa is an Incan word. Mochi is Japanese sticky rice. Teff is used in Ethiopian bread and Tempeh — well Tempeh is used around the world. So take the time to learn your gluten and wheat terminology. You will find a little word power goes a long way in staying healthy. Just like these words require a bit of digging to find out what they really mean the same goes for this soup recipe. You will have to dig a little deeper to find out what kind of soup it is.